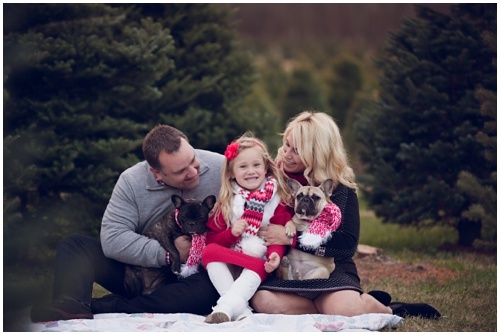 Short & Sweet Session to update your family pictures! Click below to learn more. make Christmas cookies, or any other activity that your family enjoys during this time of the year. 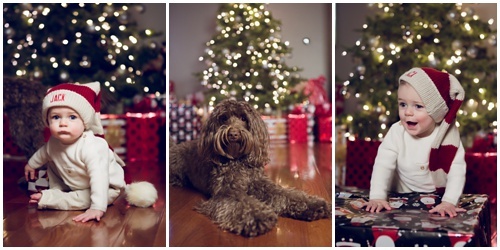 We will also get some images of your family in front of your tree or any other holiday decor you have in your home. 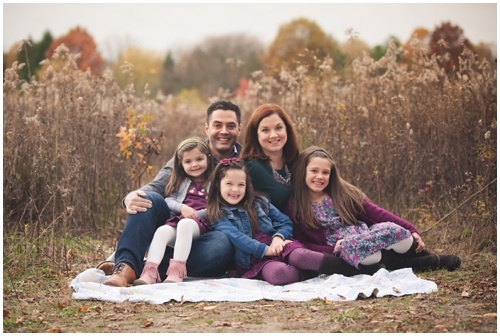 Capture your family in the beautiful Fall color that Indianapolis has to offer! These 20 minute sessions are a great way to update your family picture. These are a great way to get some outdoor photos with the family and they make great Christmas card photos as well! These shoots take place at Dull's Tree Farm in Thorntown, Indiana.